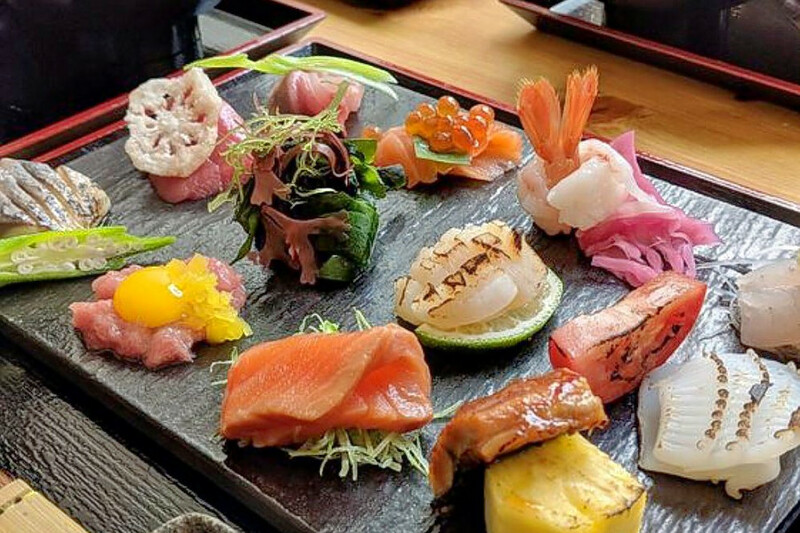 If you've got sushi on the brain, you're in luck: we've found the freshest New York City eateries to quell your cravings. Here are the newest places to check out the next time you're in the mood for some sushi. Sushi Ryusei is a sushi bar and Japanese spot. The menu features nigiri sushi and sashimi, maki sushi rolls and omakase. Sushi Ryusei's current Yelp rating of 4.5 stars out of 38 reviews indicates positive attention from users. Yelper Mike N. wrote, "This spot was amazing. The sushi dinner was phenomenal. The fish was fresh and everything was just perfectly executed. The tuna, salmon, shrimp and yellowtail were all fantastic." Ume Williamsburg is a sushi bar. 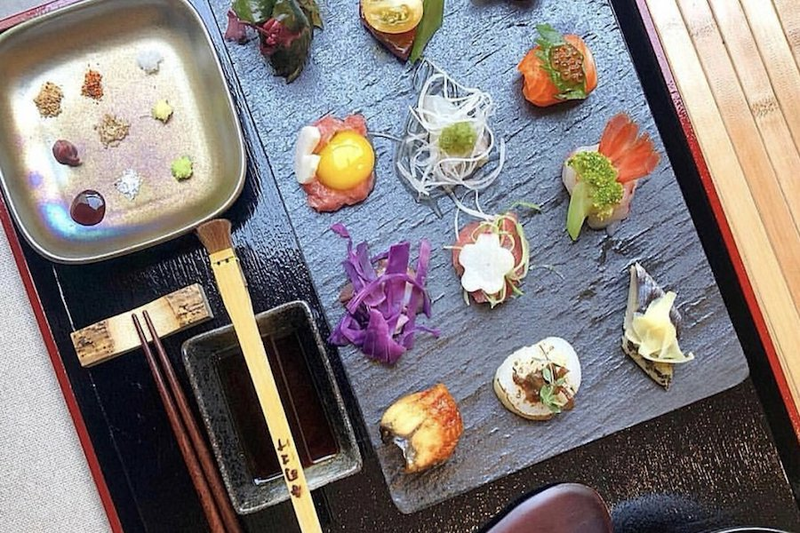 The restaurant serves deconstructed omakase, with 10-12 pieces of fish, pickled vegetables and a selection of sauces and salts that can be combined to create unique flavor pairings. Yelp users are excited about Ume Williamsburg, which currently holds 4.5 stars out of 55 reviews on the site. Yelper Jiali Y., who reviewed Ume Williamsburg on November 26, wrote, "The fish was incredibly fresh. Everything was very unique with pairings I had never tried before. The texture of the toro uni was perfect. The food was awesome, as was the whole atmosphere." 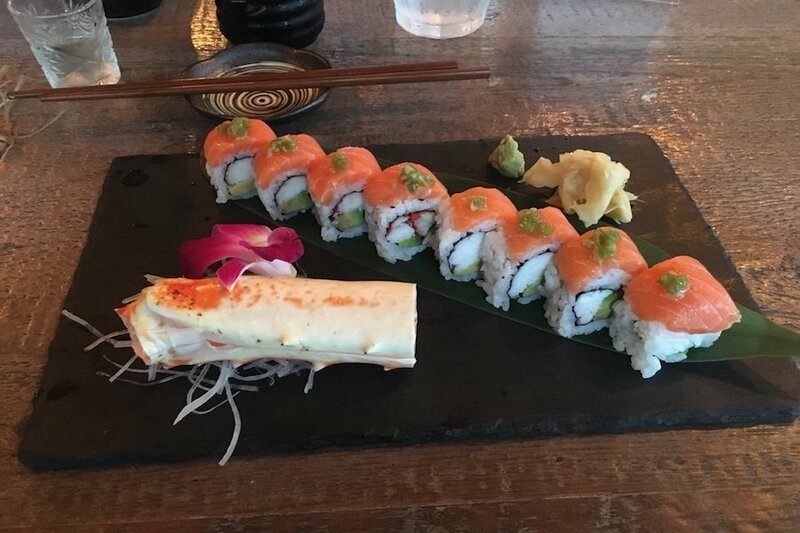 Yelper Jessica L. wrote, "This is nothing like any omakase I've had before. Mixing the different ingredients such as truffle sea salt and fresh real wasabi with the great quality fish is something breathtaking. The experience is one of a kind." Ume Williamsburg is open from 5 p.m.-10 p.m. on Monday and noon-4 p.m. and 5 p.m.-10 p.m. on Tuesday-Sunday. Minami Lounge is a sushi bar and lounge. The menu offers maki rolls, hand rolls, poke bowls and signature sushi rolls. Minami Lounge currently holds 4.5 stars out of 23 reviews on Yelp, indicating good reviews. 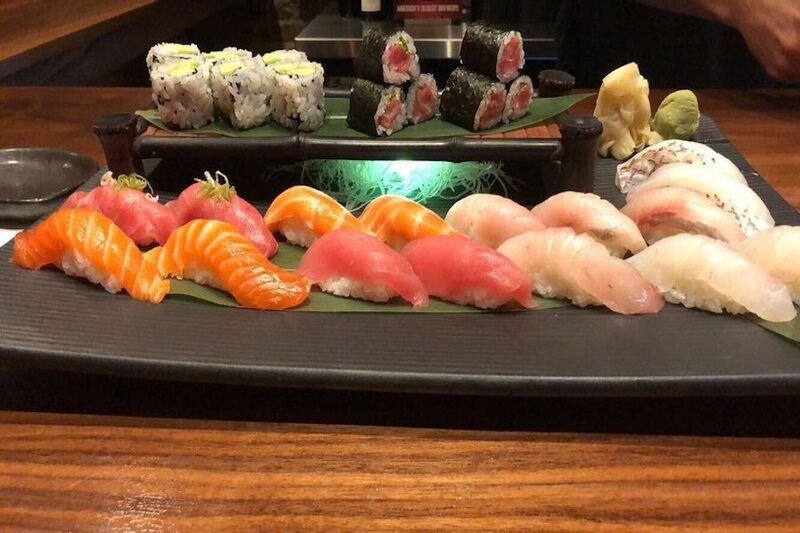 Yelper Jenny T., who reviewed Minami Lounge on October 11, wrote, "Not only was the fish fresh, it was beautifully presented and artfully cut. The white tuna was topped with fresh wasabi." Yelper Doris F. wrote, "I really enjoyed this place! The sushi was delicious and the avocado fries were amazing! A great neighborhood sushi spot as well as a bar." Bushniwa is a sushi bar and Japanese spot. 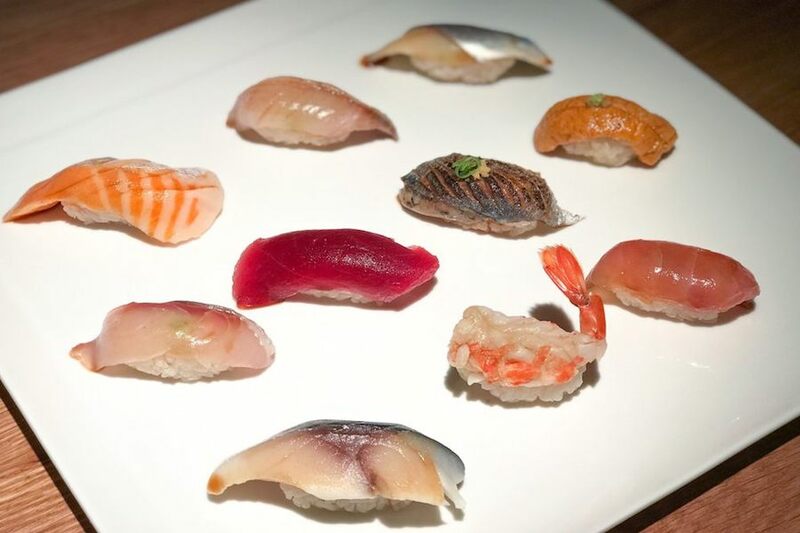 Chef Kuni worked in Tokyo's famous Tsukiji Market and has brought that vibe to this Brooklyn sushi restaurant, according to its website. Bushniwa currently holds five stars out of 22 reviews on Yelp, indicating good reviews. Yelper Kami U. noted, "The fish here is fresh! It has a simple menu with only about eight items on the special roll menu. The matcha tiramisu with banana cream was amazing! All of their desserts are homemade." Bushniwa is open from 11 a.m.-11 p.m. daily.